We book singers, bands & DJs for loads of venues & bars across Newcastle, Gateshead, Sunderland, Northumberland, County Durham & beyond. 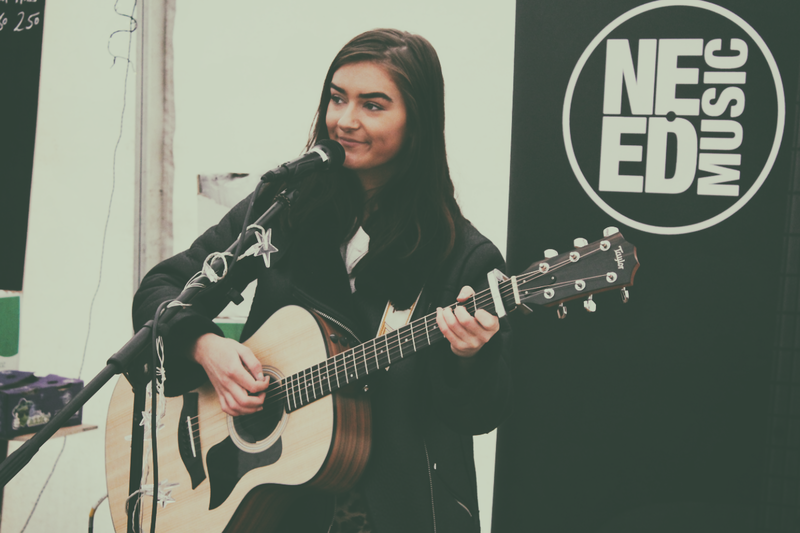 So if you're looking for live music events in the North-East take a look at our gig diary below! 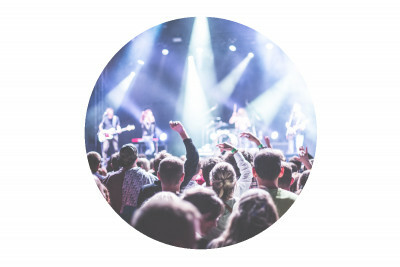 All our gigs are free entry, and offer the best local talented musicians and DJs. Additionally, click here if you want to take a look at our artists to get a glimpse of how they perform. 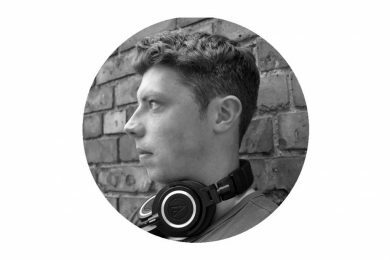 Tynemouth DJ set – This week we have DJ Louis leading the seaside sessions at Head of Steam Tynemouth. Get yourself down for a day of great tunes! Take a look at DJ Louis’ page here. Check out Head of Steam Tynemouth here. 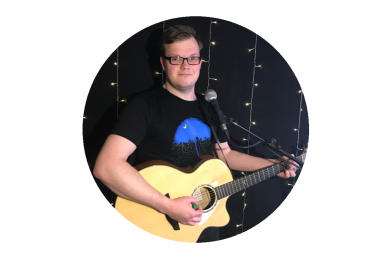 Need Music are providing the live music in Whitley bay today in one of the areas newest and jazziest bars – the Okapi Lounge! 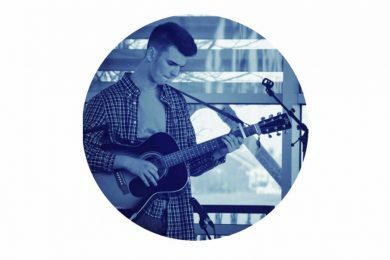 This week we have Sam Rea in from 4-6pm providing the tunes. 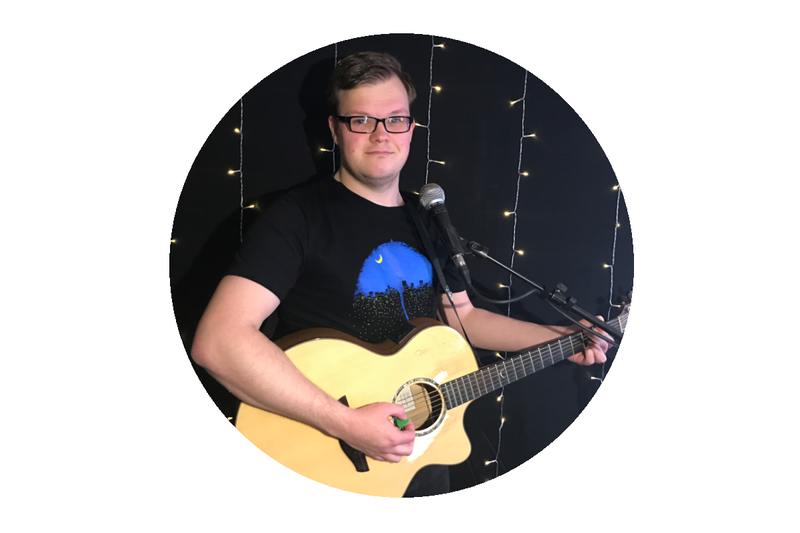 A young but experienced musician, Sam has a great set of cover tunes that’s sure to brighten up your Sunday! 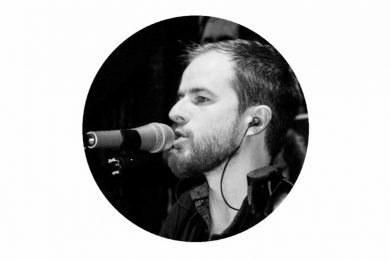 To find out more about Sam, check out his page here. Check out the Okapi Lounge here. Live music Whickham provided by Need Music at The One Eyed Stag Pub every Sunday afternoon from 4pm. This week the fantastic Ian Campbell will be covering a range of genres to suit everyone’s music tastes. If you’d like to take a look at The One Eyed Stag website here. 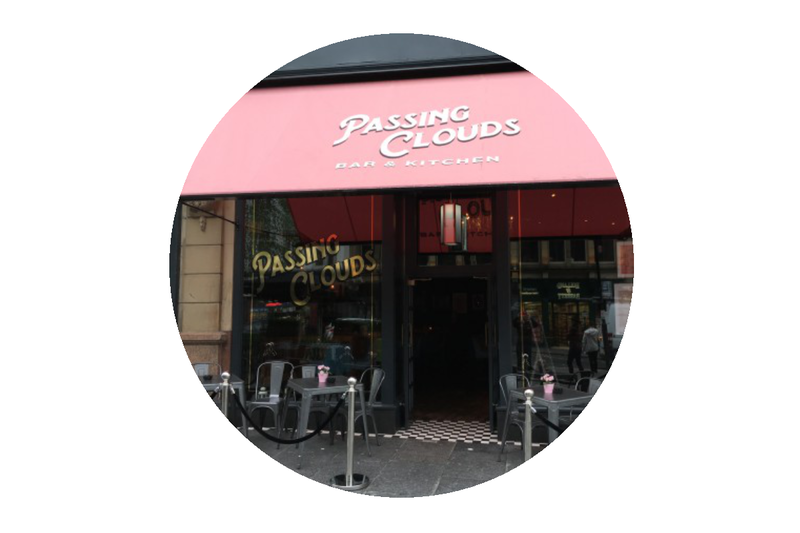 The best busker event in Newcastle on a Monday at Passing Clouds bar from 7pm. Join acoustic musician Kieran Taylor who hosts the open mic event each Monday in Newcastle. All musicians welcome, guitar & mic provided. Free drink for performing. Drinks offers available all night long – see you there! 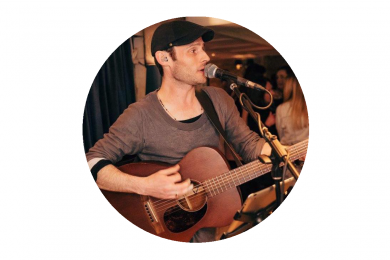 Live Music Sunderland - Shannon Pearl plays the Board Inn If you're looking for live music Sunderland, this week we have our fantastic musician Shannon Pearl playing at the Board Inn. 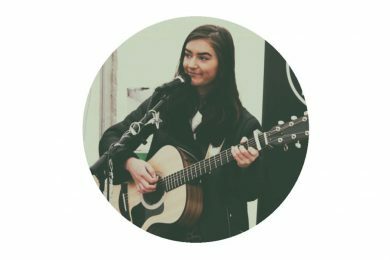 If you’re looking for live music Sunderland, this week we have our fantastic musician Shannon Pearl playing at the Board Inn. Get down between 7-10pm to catch some great tunes! Check out Shannon’s page here. 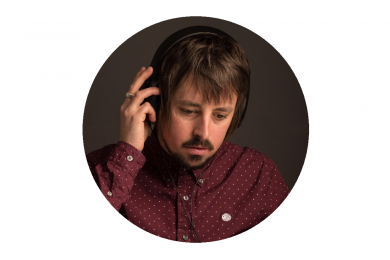 Tynemouth DJ set – This week we have DJ Matty leading the seaside sessions at Head of Steam Tynemouth. 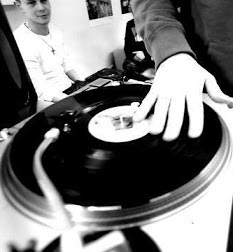 Take a look at DJ Matty’s page here. 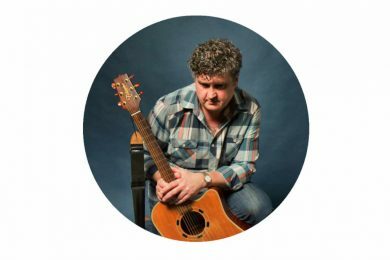 This week guitar vocalist Stephen Wilson will be covering a range of genres to suit everyone’s music tastes. Take a look at Stephen’s page here. 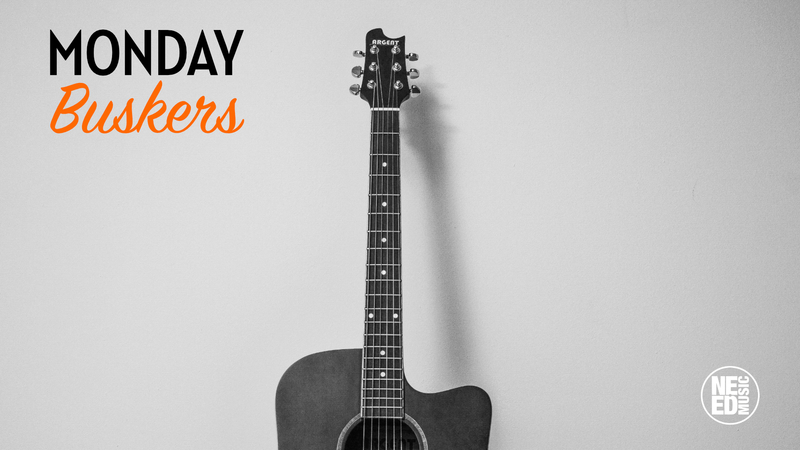 Buskers open mic Tynemouth – Join us from 8pm for some great live music. 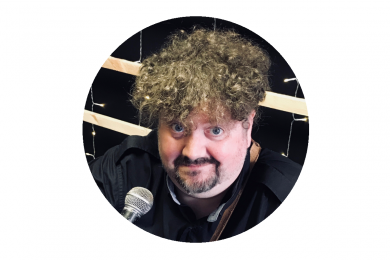 Buskers welcome – free pint for playing! 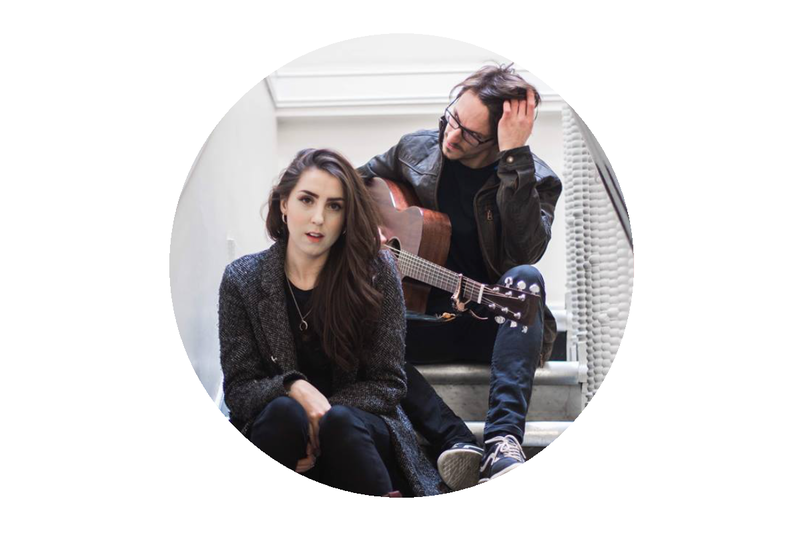 For more live music events in Tynemouth click here. To view the Head Of Steam Tynemouth Facebook page click here. 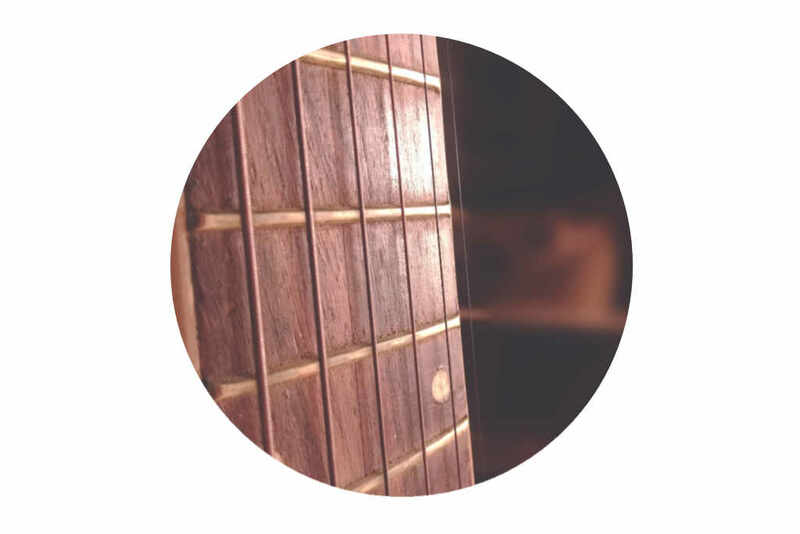 Tuesday Night Music Club happens on the last Tuesday of every month.